They just don’t make ’em like they used to. 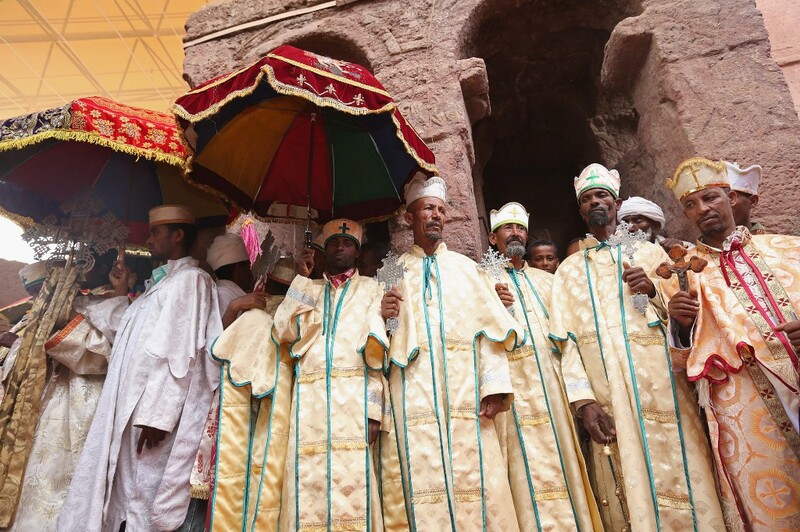 There are few historical marvels as impressive as the rock-cut churches of Lalibela, Ethiopia. 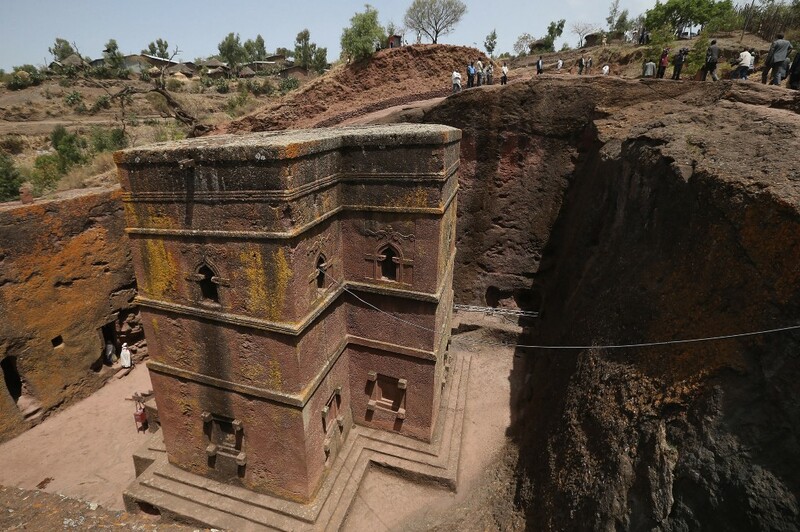 Built by a 12th century king named Lalibela (whose name means “the bees recognize his sovereignty”), these structures were meant to be a pilgrimage destination for Christians after Muslim armies had conquered Jerusalem (Christians go-to pilgrimage site ever since Jesus was crucified there). Legend has it that angels helped carve these masterpieces from the rock. Regular men apparently worked during the day and angels would pick up the slack when they went home to sleep. 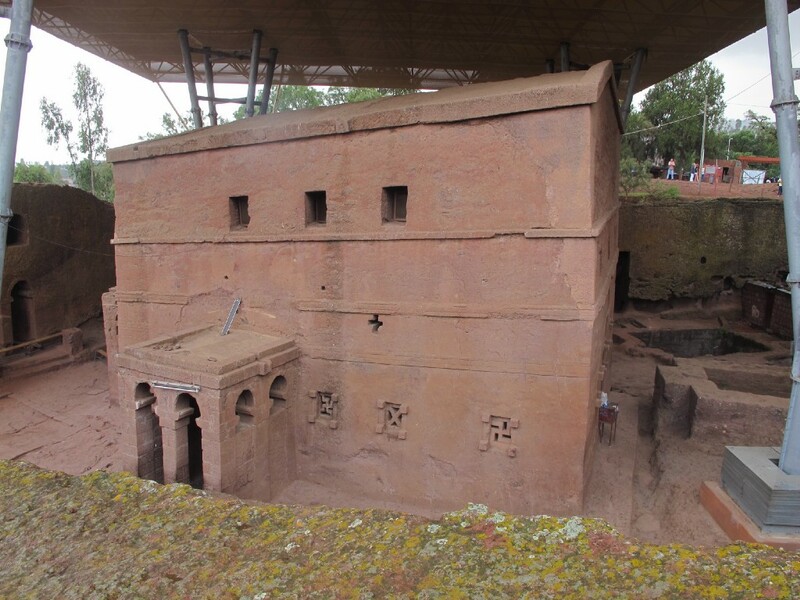 There are 11 rock-cut churches in Lalibela. 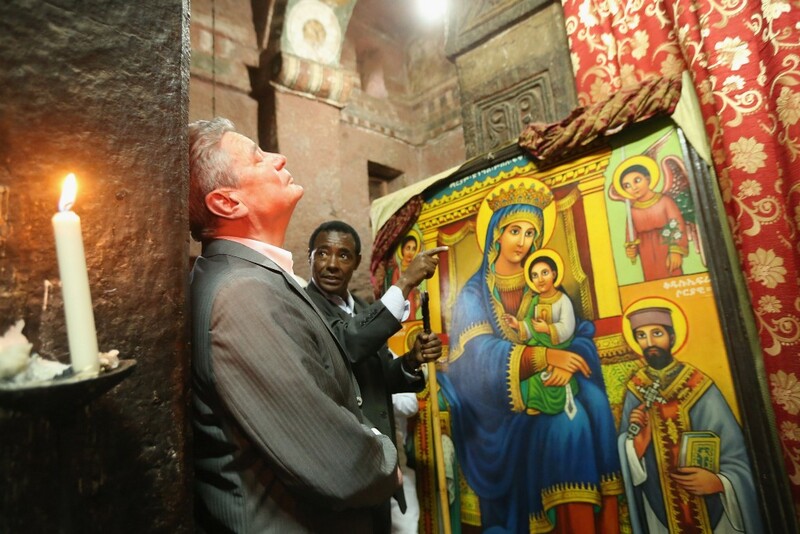 They’re not just a historical curiosity — church sessions still happen every day in some of them. 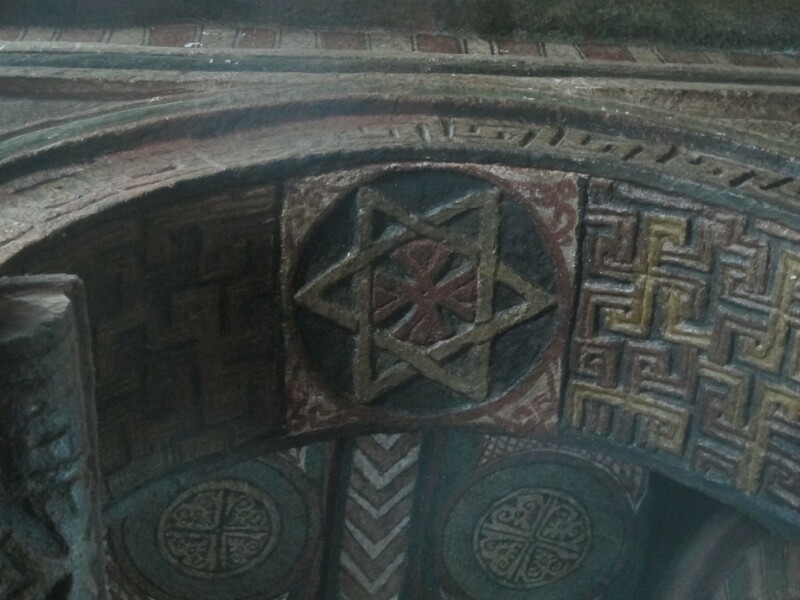 Bet Abba Libanos is one of the best examples of how much work went into this feat of human engineering. The building is carved into the side of a huge rock, which allows you to easily see how much volcanic tuff needed removal. This is a structure that would be impressive to construct with modern tools, let alone what was available in the 12th century. 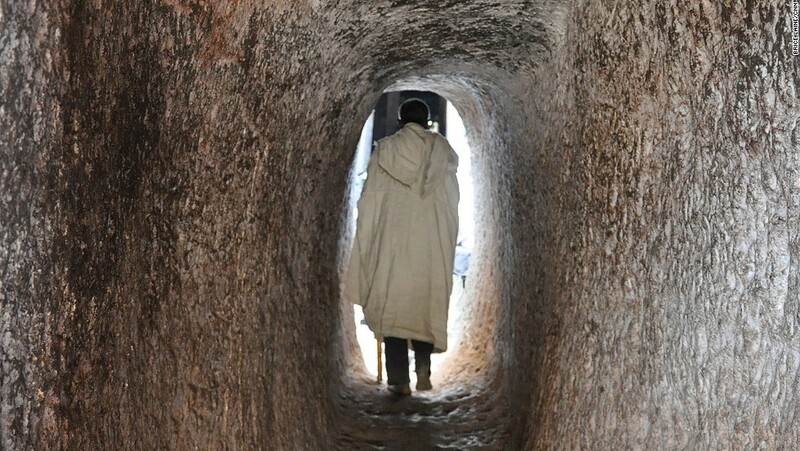 The amount of effort that would have gone into carving a tunnel like this is hard to imagine. The insides of the churches are just as impressive as the outside. Covered with ornamental carvings and ancient arches, it’s easy to see why people still worship here. 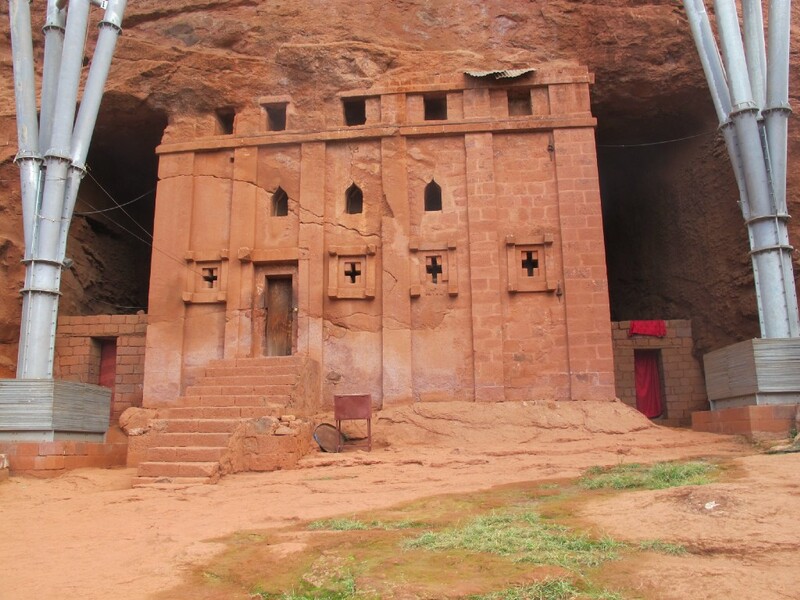 Unfortunately, it would seem that the churches in Lalibela may not be around in their current form for much longer. 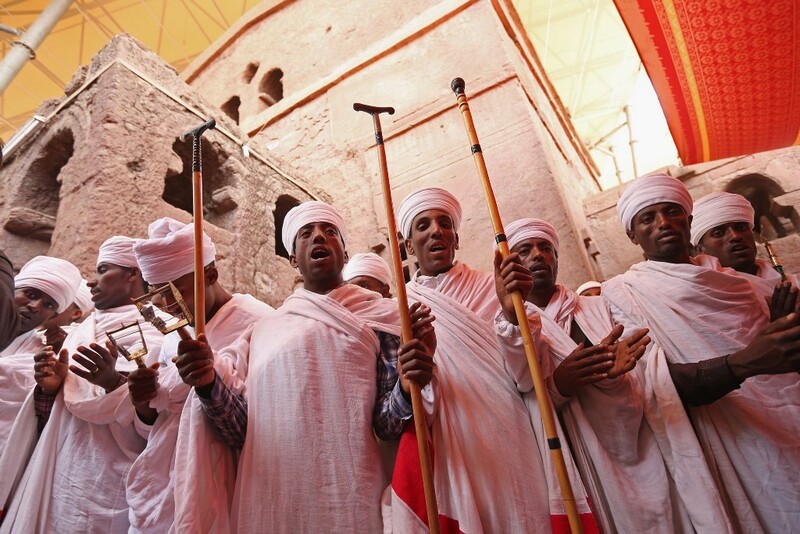 The World Heritage Convention states that everything from nearby construction efforts to water erosion are weakening the structures, and Bet Amanuel — aka The House of Emmanuel — may collapse soon. 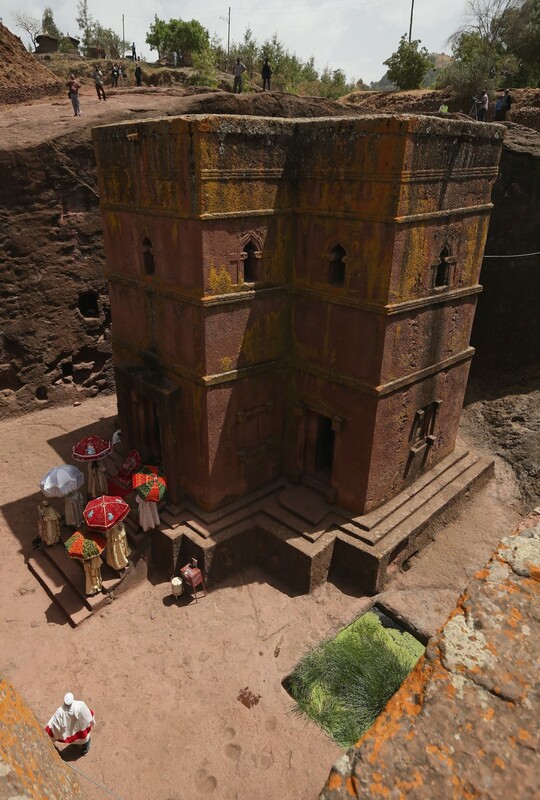 Lalibela’s churches may not be as well known as the Great Pyramids of Giza or the Great Wall of China, but the craftsmanship that was put into their construction — coupled with the faith of the followers that have dutifully visited them for hundreds of years — make these buildings truly special.